Kim Kardashian (in her Yeezy t-shirt) and the clan were spotted at Disneyland. 4. 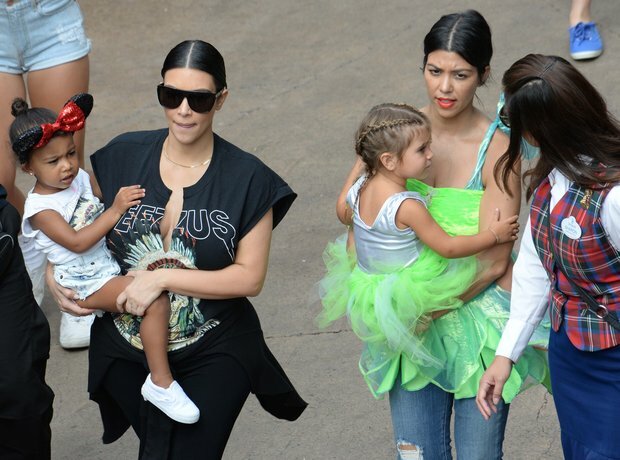 Kim Kardashian (in her Yeezy t-shirt) and the clan were spotted at Disneyland.